How to Convert DVD to MP4 in FFmpeg? What most people don't know is that FFmpeg is a video converter that can turn any video into any format one likes. For instance, converting DVD into MP4 compatible for iPod platforms. If you are having a DVD with you and willing to convert it into a MP4 file then you can convert it within a matter of a command. Along with converting the file, FFmpeg also helps in updating the video codecs so that the MP4 converted file is completely compatible with the platform you possess. Step 1. Install and launch FFmpeg program. Step 2. Load your DVD and select the targeted format. Step 3. Press "Enter" after editing the title of your video as you desire. Step 4. Set the destination of the file and press "Enter" again. Step 5. The process will start and as soon as it completes press "Ok" to finish the process. The process could take a while (approximately ten minutes) to get it done. 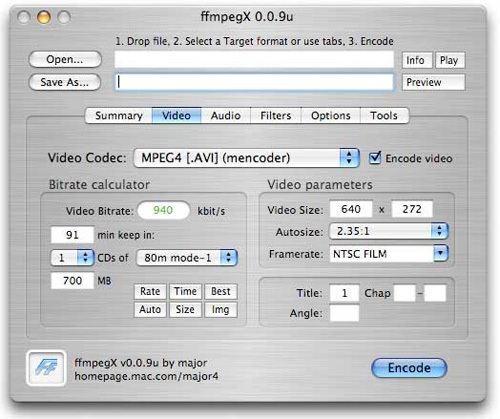 FFmpeg is compatible with almost all the platforms and devices and supports many formats. It is quick due to its advanced tools and is able to handle subtitles as well. Using FFmeg is a bit complicated. It might seem a lot hard for the starters to work with this. Another drawback of using this is that it is not frequently updated. 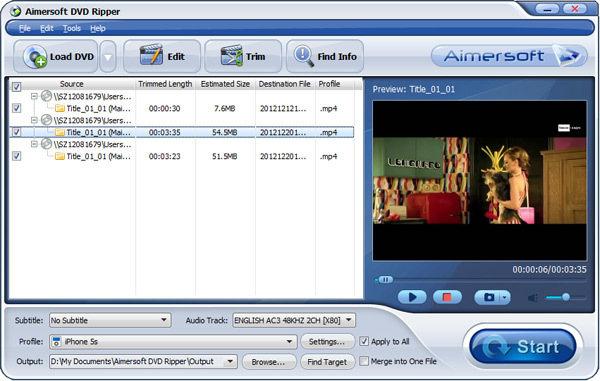 Being one of the best converters, Aimersoft DVD Ripper can easily transform your DVD into the MP4 version with high quality video through the code protection and DVD CSS. 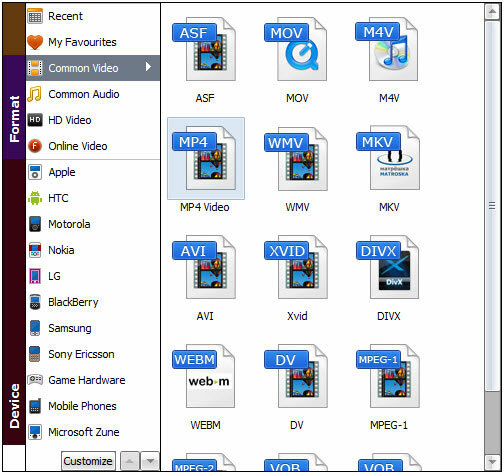 Apart from the MP4 versions, it is also able to convert DVD into other versions like MKV, AVI, MOV, FLV, WMV and etc. Along with this, you can always edit the video’s length, add watermarks, video effects, rotate etc. Whatever file you want to convert you must first upload it on the software from your personal computer. Your DVD can also be converted without inserting the disc by the DVD folder or the ISO files. Go to "Output Format" and select the MP4 format from the dropdown list. Along with this you can also set the destination of the file where you want it to be saved. 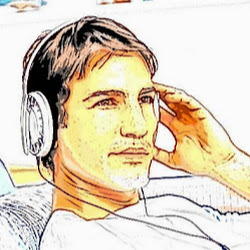 These formats are compatible with almost all the portable devices.